Brattonsound SS5 Sentinel Plus 4 to 5 Gun With 203mm Shelf Safe. Dimensions: 1515 x 268 x 271 mm. Brattonsound fixing kit available at the point of ordering if required. Founded in 1982, Brattonsound Engineering specialises in the design and manufacture of gunsafes. 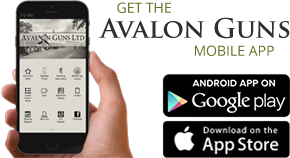 Their unrivalled experience in gunsafe manufacture is founded on a vigorous combination of excellent engineering skills allied to the deployment of new technology. Brattonsound have a reputation for quality and reliability, which is built upon a commitment to offering only the best products and service, supported by a policy of continual product development and improvement. The outcome is that for all your gun security requirements, from small pistol safes, to in-vehicle security, Brattonsound can provide the answer. With their brands, Sentinel, Sentinel Plus and Auto Sentinel, we can offer a wide range of gunsafes to suit the many differing requirements of todays discerning shooters. Gunsafes bearing the Brattonsound name are manufactured by Brattonsound Engineering Limited in a state of the art factory in the UK. They are therefore able to check their products throughout the manufacturing process quality and which ensures that every Brattonsound gunsafe meets their exacting high standards of engineering and quality. 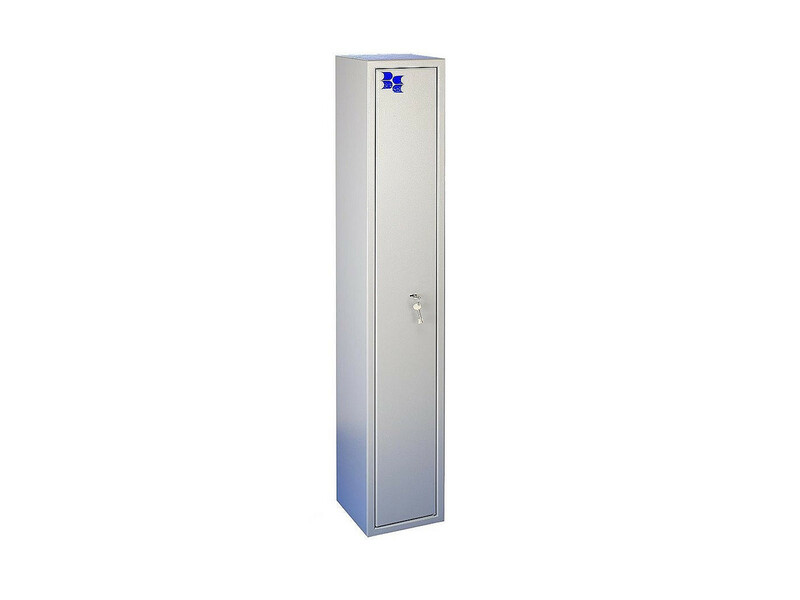 All Brattonsound safes are powder coated and have a durable light grey textured finish. Iron phosphate pre-treated to BS 3189 for increased powder adhesion and then powder coated. Tested to BS 3900 parts E2, E6,F9 & F12 for resistance to scratching, flaking, humidity and salt spray.